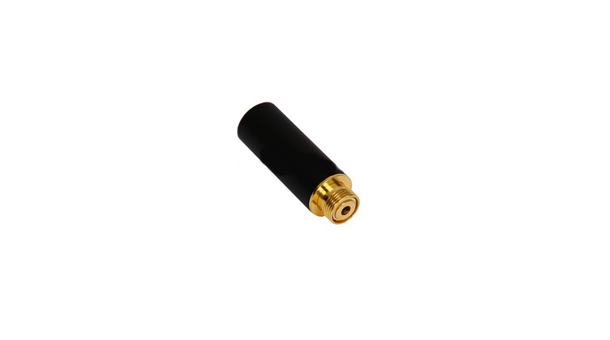 The atomizer is the heating element in an E-Cigarette that produces vapor. There are many kinds of atomizers available in today’s market, like 510 atomizers, 801 atomizers and 901 atomizers, along with a few more styles and threading patterns. 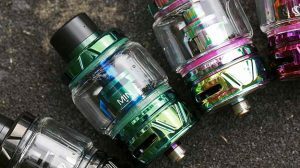 Each atomizer differs in design and threading. Some atomizers produce more vapor, some atomizers produce more flavor, and some atomizers produce a better throat hit. 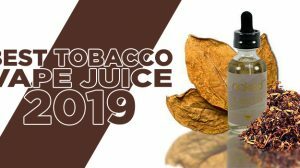 Choosing the correct atomizer is entirely up to the user, but to make things a little easier, if you want more flavor to come through, try an 801 atomizer, if you want bigger clouds of vapor, try a 510 atomizer. If you want even more vapor try a Low Resistance 510 Atomizer! Not all atomizers will fit every battery. 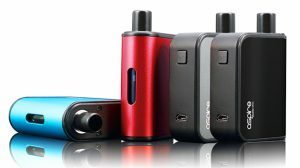 A 510 atomizer will only work on a 510 style battery and an 801 atomizer will only work on an 801 style battery. 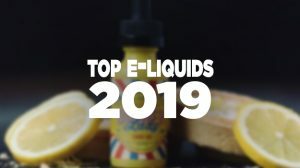 Does this mean I have to have multiple E-Cigs in order to use multiple styles of atomizers? Generally speaking the answer to that question is yes. 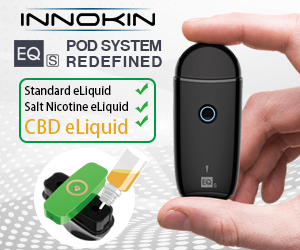 There are a few ecig models that have interchangeable atomizer threading capabilities. Now days, vendors also sale adapters so that you can use a atomizer that works for an 801 work for something such as a 510.